Love Hanna-Barbera? We do too, which is why we’re proud to introduce our new line of comics inspired by some of their classic cartoons. But don’t expect the usual. These stories offer imaginative new takes on the characters full of thrills, chills and laughs… and yes, the occasional Scooby snack. 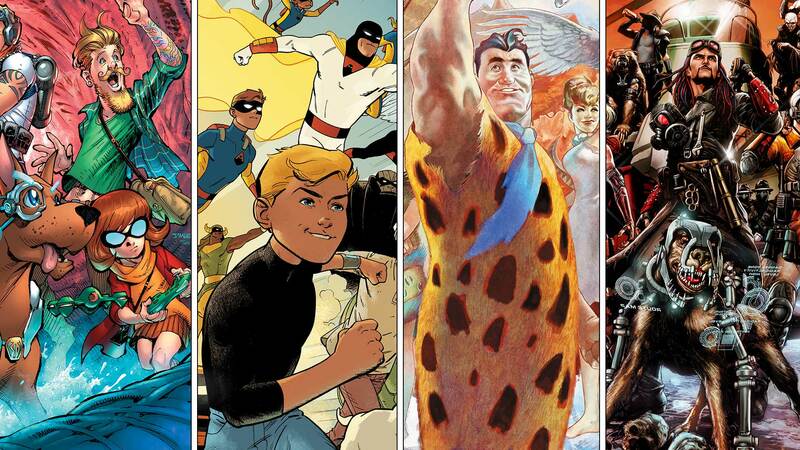 This Just Happened: A New Adventure with FUTURE QUEST! It's Been the Talk of the Town! Hanna-Barbera at ECCC 2016!